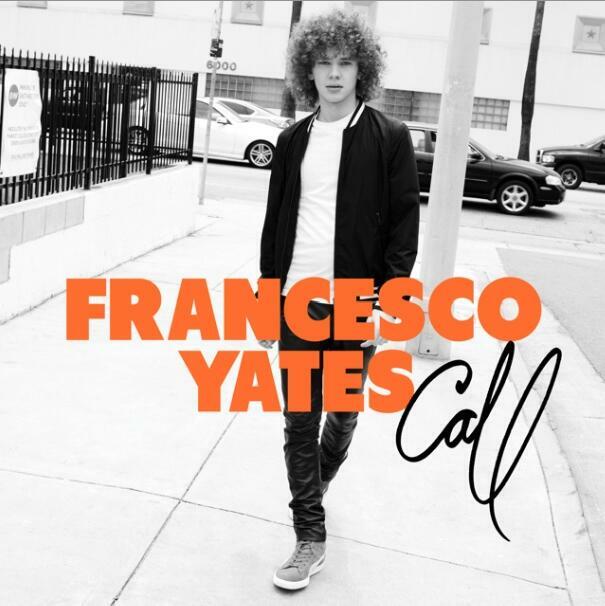 If you were tuned into #TheEliteRadioShow awhile back then you would know how cool Francesco Yates really is. I had the pleasure of interviewing him and he has one wise soul. Who would believe a then 17yr old would name Sam Cooke as one of his musical influences?! When you listen to his music you’re pulled in by the musicianship, the maturity in his voice and the common practice of trying to figure out who he reminds you of. When you look at him and his massive hair your mind takes you back to the seventies, but when you read that he’s worked with Pharrell and Justin Timberlake is tweeting about him; you automatically figure he’s going to sound like Robin Thicke or event Justin. Francesco holds his own and brings a “new” thing back called singing…music…melodies…song writing…you get the point…I could go on, but I won’t. I had the pleasure of hearing 5 unheard tracks produced by Pharrell Williams and Robin Hannibal. Once Yates’ full project is released, trust me, it’ll be worth every dime & dollar!